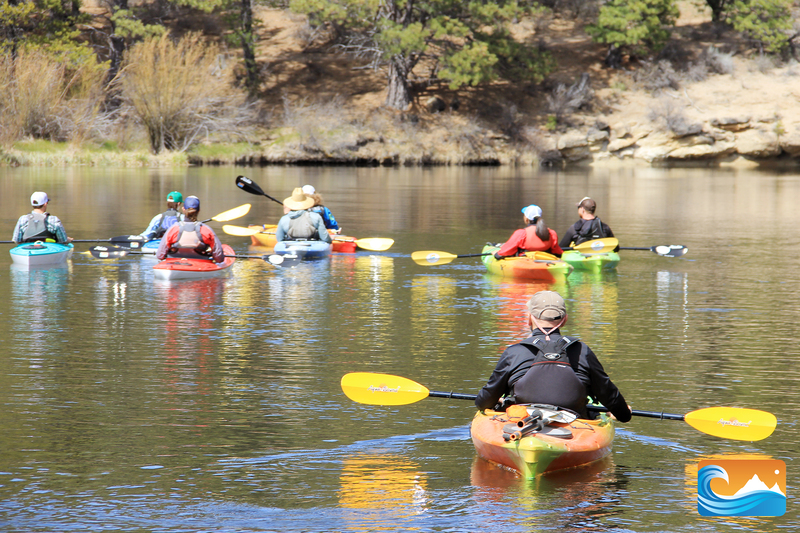 Not only does Tumalo Creek offer the most comfortable and highest-quality kayak rentals in Central Oregon, Tumalo Creek is also the largest paddle outfitter east of the Cascades and South of the Columbia George. We sell affordable dry bags, water-resistant phone cases to stash belongings and a multitude of other paddle gear! 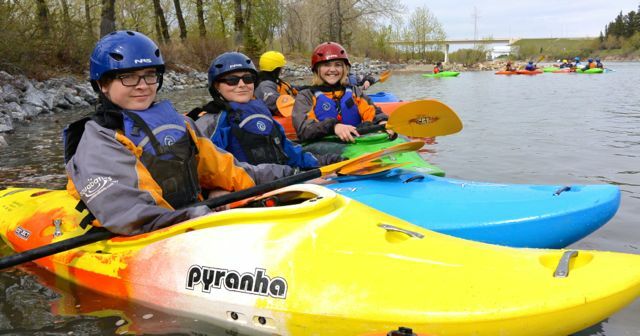 Advantages a kayak has over other rental options: It can be easier to paddle and can be paddled at faster speeds than other rental offerings.